Affirmation: I am able to handle challenges. I am always safe and protected. I am focused and grounded. 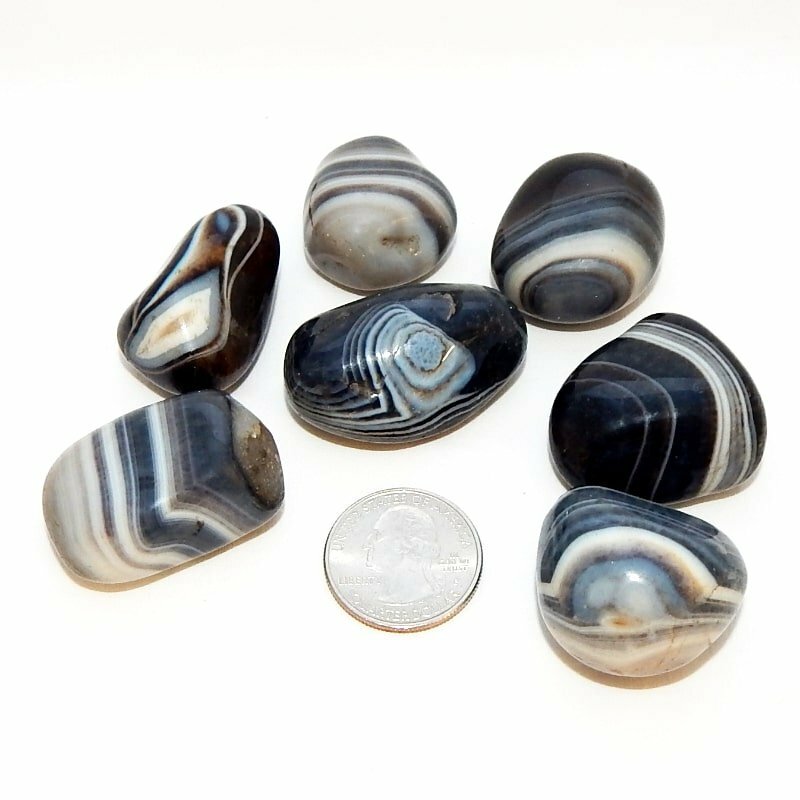 About the stone: Black agate is dyed silicon dioxide forming microcrystalline quartz. 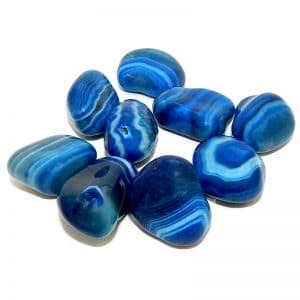 Spiritual uses: Black agate is beneficial to establish a protective shield when offering spiritual counseling, tarot card readings, channeling, automatic writing and any other modality that opens you up to psychic influences. 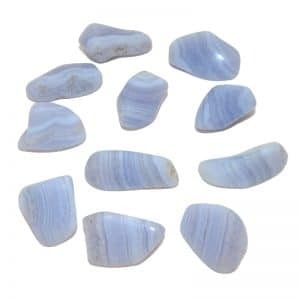 Mental uses: This stone helps provide mental focus, grounding, and the ability to stay on task. 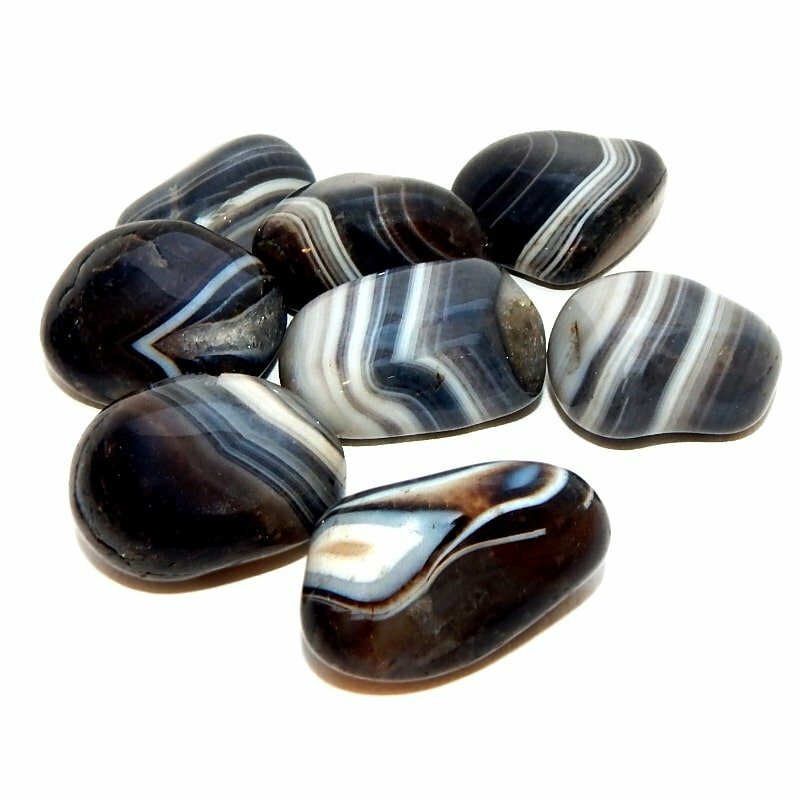 Emotional uses: Black agate is specifically, is beneficial for releasing any type of fear. Physical uses: This is a perfect stone for an entrepreneur and helps the self-employed gain confidence and endurance to stay in business.